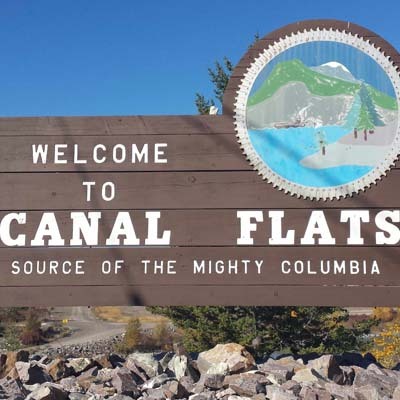 “It’s fair to say that Canal Flats is experiencing a renaissance, to say the least,” said Karl Sterzer, the new mayor of the village. 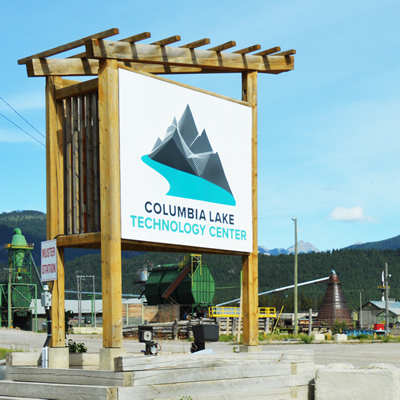 Sterzer was referring to the unprecedented investment made by Brian Fehr and the BID Group to build a large data centre—the Columbia Lake Technology Centre—on land formerly occupied by the Canfor sawmill. 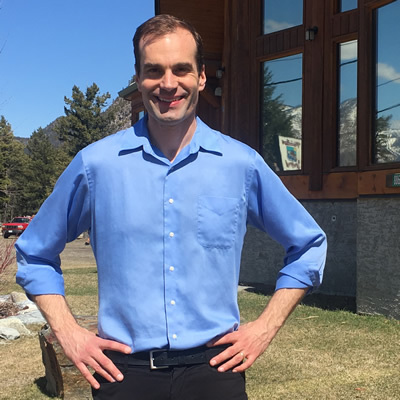 Sterzer, who frequently visited the Columbia Valley in his youth and moved to Canal Flats in 1999, decided to run for the position of mayor after putting in four years on the village council. 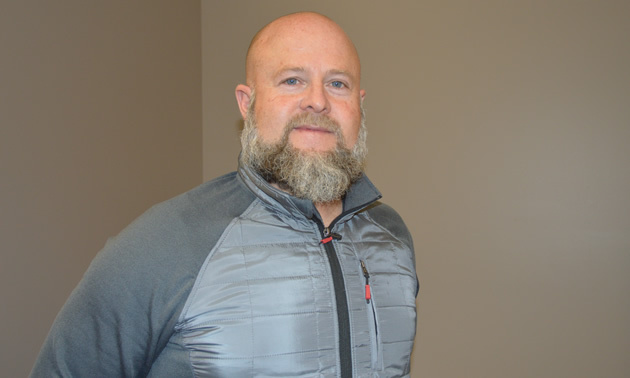 Sterzer appreciates the commitment of the village staff throughout his term on council. During his campaign, Sterzer talked with dozens of people. He learned that what they want is a cleaner, more beautified community, more innovative housing, more jobs; more services, more amenities. 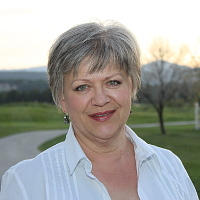 The almost 80 per cent voter turnout in Canal Flats on October 20, 2018, was one of the top three in the province. 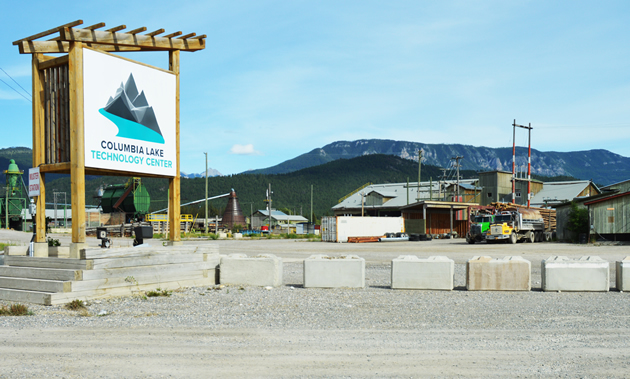 “We’re excited to work with the surrounding communities and the regional district and First Nations to move forward and make good things happen,” he said. “We’re looking for tangibles and deliverables.